Help reach our goal of $10,000 for Youth Mentoring Programs! Because every child benefits from having a trusted adult, we stretch our funds thin so that we can connect as many youth as possible with mentors. Half of the budget comes from individual and business donations. Many give by being part of the bowl-a-thon each year. 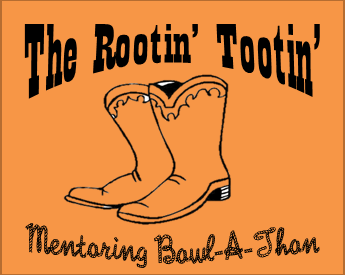 Come bowl, enjoy great food, and meet the mentees and mentors who benefit from this fundraiser. 1. FUNDRAISE ONLINE! Click JOIN on our Crowdrise page to make a fundraising team. Create your own personal team or join others! 2. Or print the BOWLATHON FUNDRAISING PACKET and share with friends and family. April 6, 2019 – bowling day!